Latest price of HyperX CloudX Gaming Wired Headset in India was fetched online from Flipkart, Amazon, Snapdeal, Shopclues and Tata Cliq. "HyperX CloudX Gaming HeadSet For Xbox Launched In India At Rs. 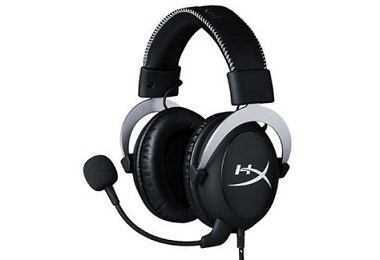 9,990" Kingston’s gaming division HyperX has launched the CloudX Gaming Headset for Xbox.